How much have you lost in litigation? Can you put a price on your reputation? The use of Patient Security Systems (PSS) started out in the late 1980’s as a simple way to protect wandering patients. A radio frequency ID (RFID) tag was placed on the patient’s wrist or ankle. Another RFID device was placed at key exits leading out of the facility. The tag would either cause an alarm at each protected exit or lock each protected exit when the tagged patient was present. This technology begin to translate into the world of Obstetrics (OB), as “infant abductions” began to be better documented, and later to the world of Pediatrics (PEDS) with more and more strained family relationships. As the Baby boomers begin to age, the risk for wandering patients continues to increase as well, making the need to protect these older patients, particularly those prone to wandering, a continual need in both acute care and long-term care facilities. Finally, there is also a large concern with other potential adult wandering patients such as brain injured patients trying to leave the hospital and low level psychiatric patients being held in the Emergency Room. These patients require constant monitoring to keep them safe. From new infants to older children, to aging adults, each group has clearly began to be considered as a potential risk for the hospital. 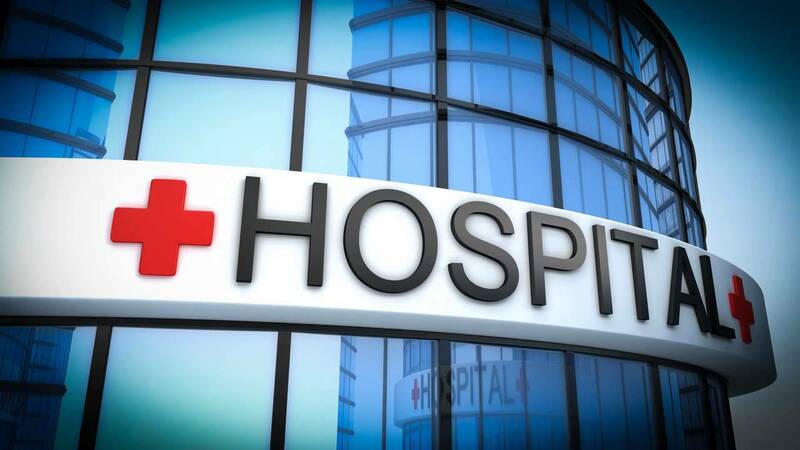 What Should A Hospital Look For In A Patient Security System? Will the system last for a long time bringing a greater return on investment? Have a question? Want information? Request a quote?